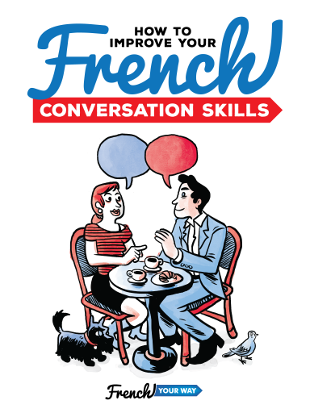 What is the best way to improve and increase your French vocabulary? If you’ve tried to read in French with the intent of diligently writing down all the new words you see, if you felt slowed down and discouraged by this, you’re not alone! I tried this myself when I started reading in English. 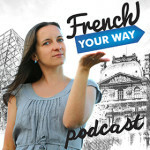 Here are my thoughts and best tips to help you increase your French vocabulary more easily. 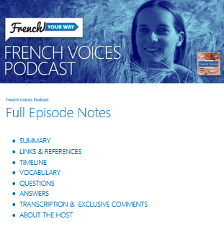 I also give you the link to my post “How to make French vocabulary lists”. I hope this helps!